Woodview Holiday Cottages are situated conveniently close to many local attractions in Nottingham. Nestled snugly in the Vale of Belvoir, this rural retreat offers the best of both worlds; miles of beautiful Nottinghamshire countryside for you to explore with traditional market towns and bustling cities only a short distance away. There are plenty of attractions in the area providing something of interest for all ages including rambling, cycling, watersports, horse riding and fishing. 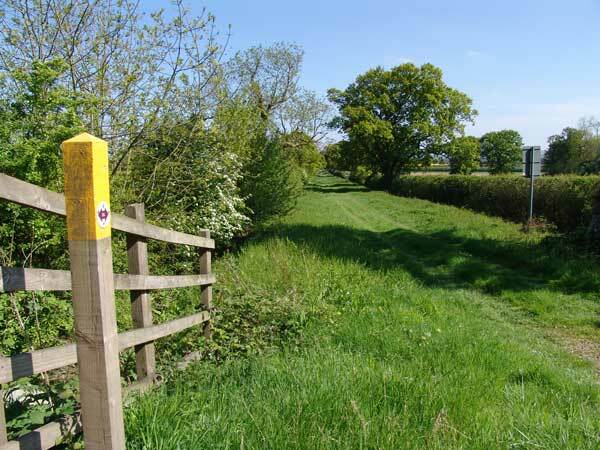 Surrounding the holiday cottages, there are many picturesque walks and cycle routes which offer you a lovely way to enjoy the peace and tranquillity of the countryside. Cycling or walking along the traffic free towpaths of the Grantham to Nottingham Canal is a great way to get out and about, as well as enjoy the many species of wildlife that you will see. Locally, there is trout and coarse fishing, horse riding, cycling, hot air ballooning and a plethora of other activities. 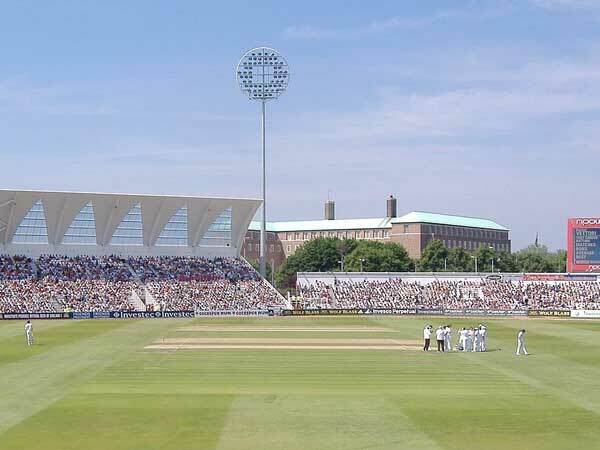 Nottingham Forest, Notts County Football Club, Nottingham Tennis Centre and Trent Bridge Cricket Club are situated to the south of the city. 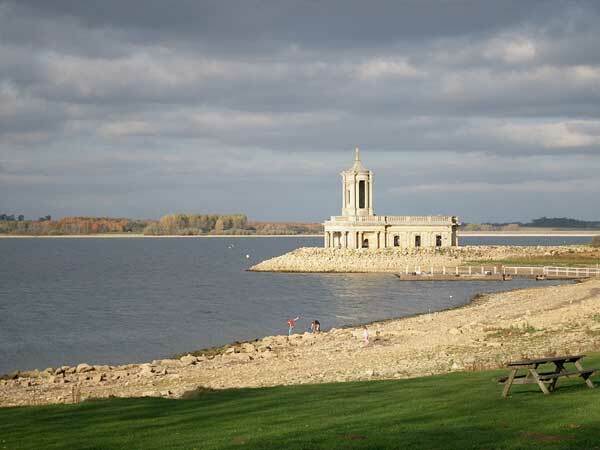 Nottingham is also home to Holme Pierrepoint – the National Watersports Centre, the National Ice Centre and Colwick Race Track is also nearby. 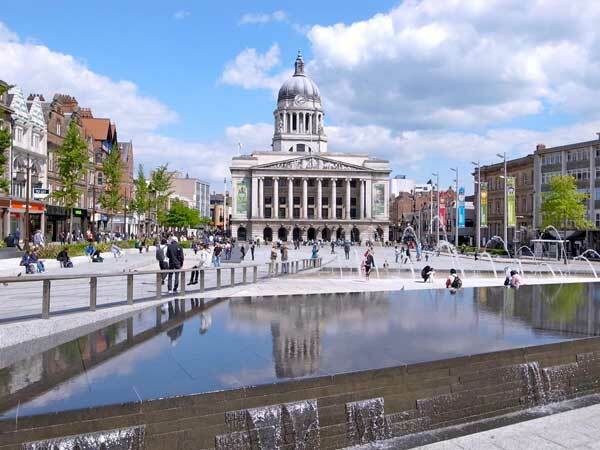 In 20 mins, you can be in Nottingham city centre which boasts an impressive range of entertainment facilities. There are many restaurants, bars, street café’s and pubs, tourist attractions and plenty of museums, galleries and exhibitions. Two indoor shopping centres with everything from high street chains, independent boutiques and designer fashion. For live entertainment there are three excellent theatres, comedy clubs, and the Nottingham Concert Hall. The National Ice Arena hosts big name concerts and is home to the Nottingham Panthers Ice Hockey Team. 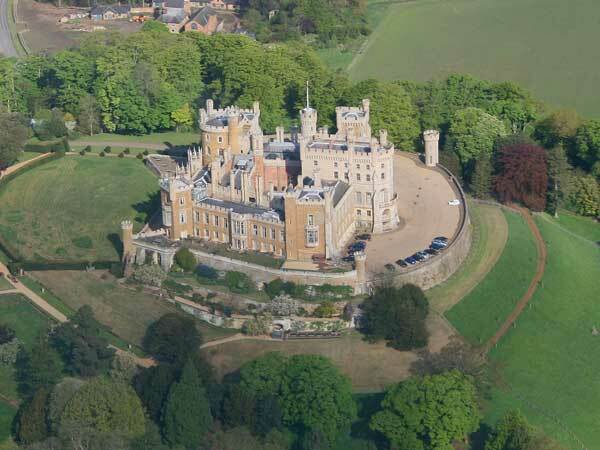 Belvoir Castle the ancestral home of the Duke of Rutland enjoys a commanding position with breathtaking views across the Vale of Belvoir. You can look round the castle itself, or walk through the secluded woodland grounds. Belvoir also hosts a number of events throughout the year such as jousting and other medieval occasions. 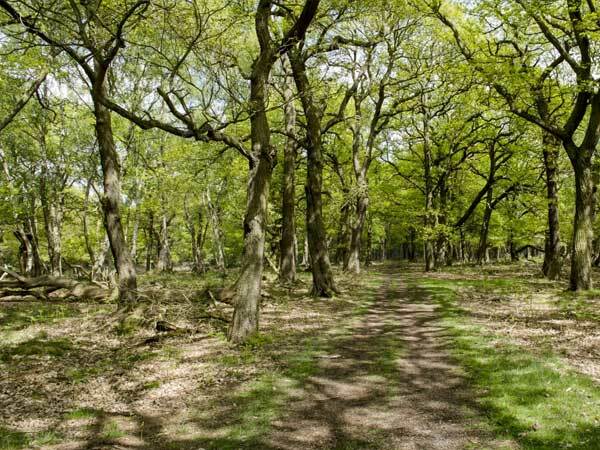 You can’t visit Nottinghamshire without taking a trip to Sherwood Forest Country Park, home of the infamous Robin Hood. The forest has many superb walks that wind through the majestic oaks and there are information points along the way that tell you about the forest’s inhabitants. Nature lovers should certainly visit this magnificent 3,100-acre reservoir and adjoining parkland. Take a picnic and make a whole day of it, there’s plenty to see and do including windsurfing and rock climbing. If you prefer to keep your feet on terra firma then view the water and wildlife from the surrounding cycle routes and footpaths.